Eagles Ridge is located in the Coast District area of San Clemente, California. Eagles Ridge was first developed in the late 1970's and features three to six bedroom homes that range in size from 1,866 to 4,000 square feet of living space. There are two different areas where the homes were built and consist of the streets Calle Juarez, Calle Baranda and one side of the street on Calle Gaucho. There is also another section located off Calle Vallarta and Calle Cumbre near the cross street of Calle Guadlajara as seen on the map below. Homes in this area can offer nice ocean views and offer easy freeway access. The neighborhood is known for it's low homeowners association dues as well. 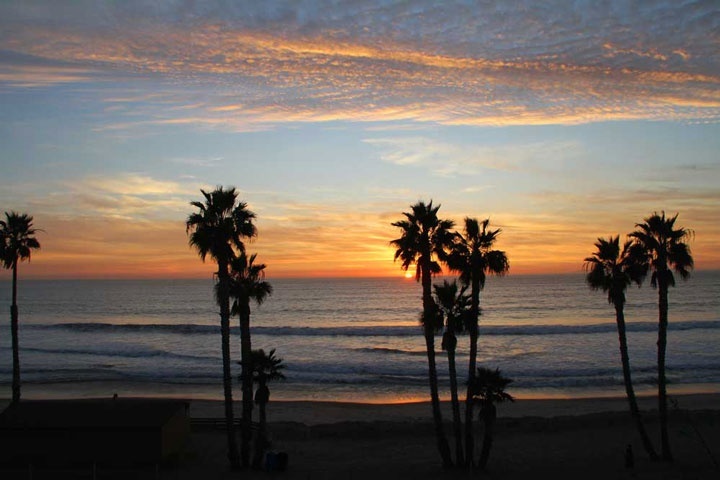 Below are the current Eagles Ridge homes for sale and for lease in San Clemente. Please contact us at 888-990-7111 with questions regarding this community and any of the homes listed for sale here.